A few months ago, a Walter Brueggemann sermon sparked a conversation between these two friends, Kelley Nikondeha and Idelette McVicker. Both have shared this week how that idea has taken shape in their hearts. 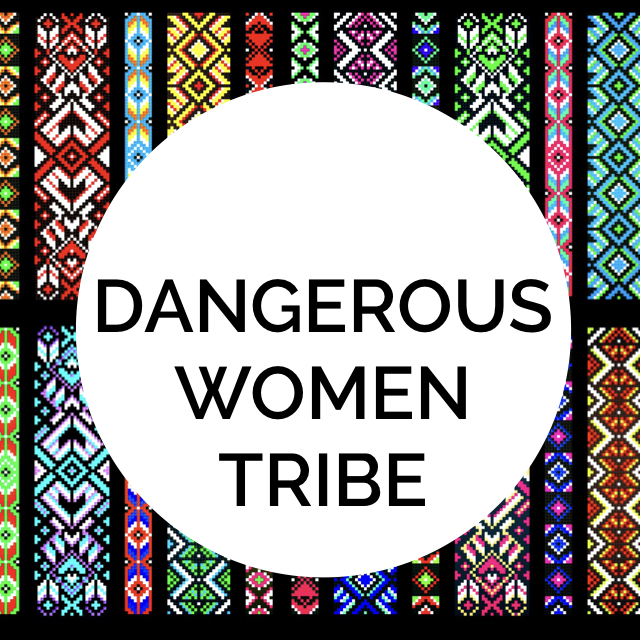 On Monday, Idelette wrote: God Needs Dangerous Women? And Tuesday, Kelley wrote: Why Dangerous? 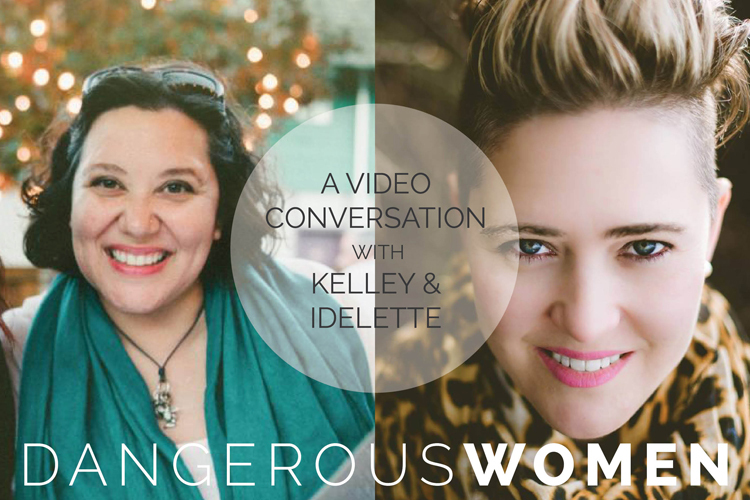 Today, Idelette and Kelley invite us into a video conversation (recorded via Skype), so we can catch a glimpse of their hearts and passion. What starts off as a conversation around Isaiah, living into the “New City” and Dangerous Women, inevitably also becomes pretty personal. Or when Kelley talks about standing in the Story of God and how it’s virtually impossible to stand in the fullness of that Story—like a river—and not be splashed by it. [ Start at 10:58] You can feel Idelette’s goosebumps! Where do you find yourself? What resonates with you? Are you ready to cross the river? 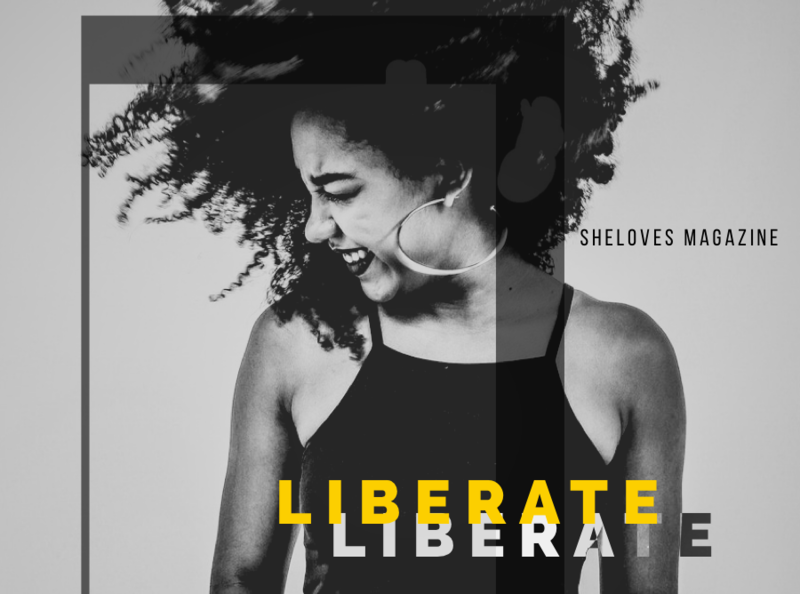 Join the conversation in the comments, on Facebook or via Twitter or Instagram (@shelovesmag). Our hashtag this month is #SLMdangerouswomen. Be sure to add your thoughts!